Welcome to the wackiest race in your backyard! 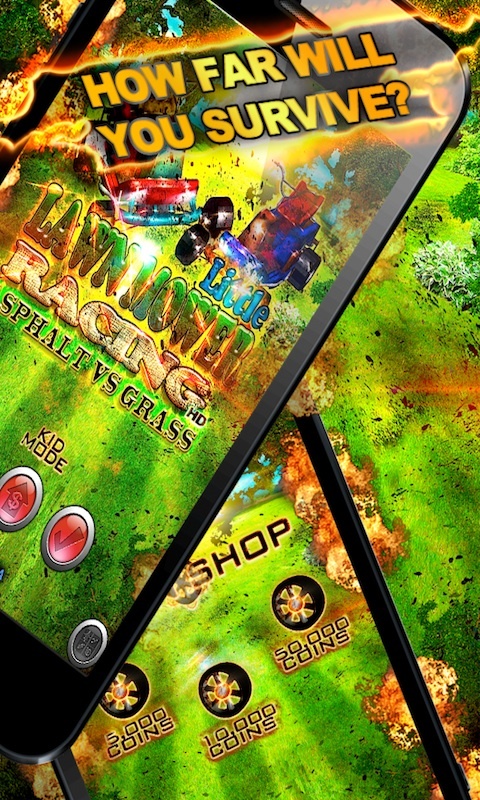 Take this original racing game everywhere on your mobile phone or tablet and unlock many crazy vehicles in the ultimate race. Collect coins and rewards to get more characters! Who will mow the lawn the fastest and the longest and be number 1 top player? 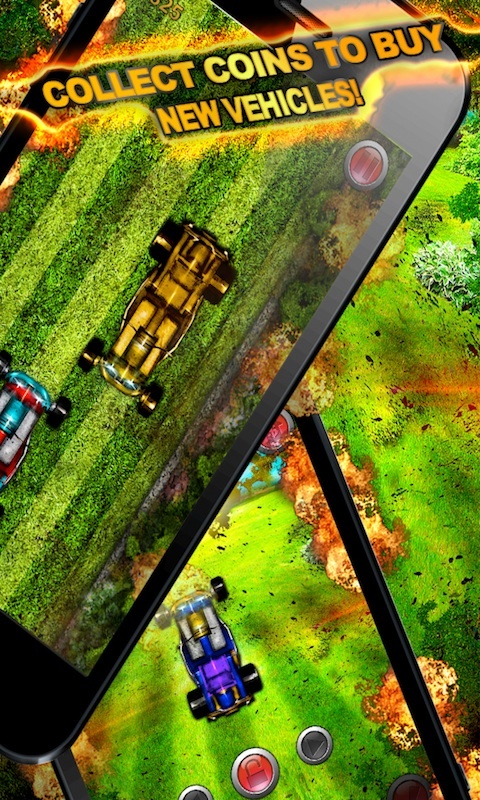 Download this amazing free racing game with a special twist in construction of the graphics leaned towards a handyman perspective! 🙂 Try playing the game doing a Harlem Shake move while listening to the cool music and mow the lawn with style with the need for speed! 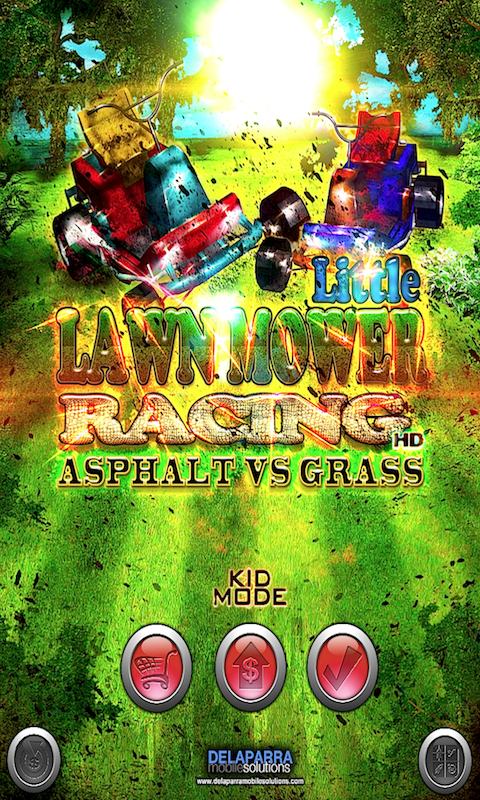 In this hot accelerometer enabled modern free racing game, you will face a battle against other lawn mowers going backwards for who can mow the lawn faster without getting hit! 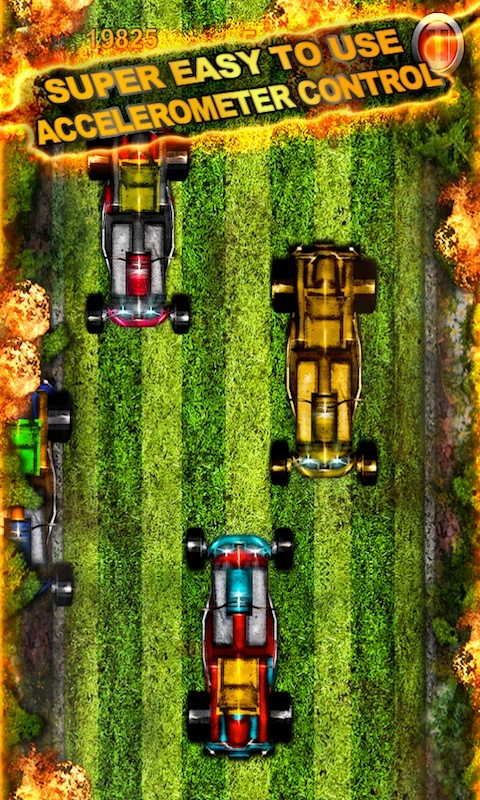 It is somewhat like a crazy psycho cars battle that will spice up your senses!